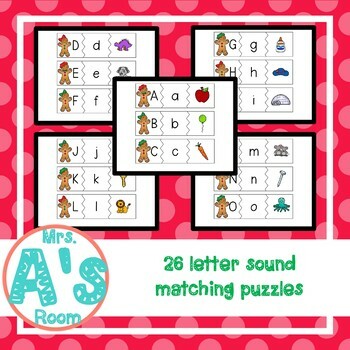 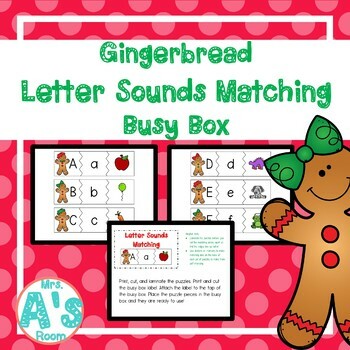 This file contains 26 letter sounds matching puzzles and a matching label for the top of your busy box! 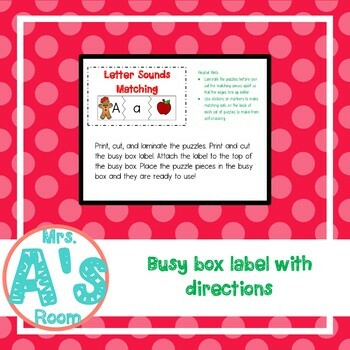 Just print, cut, and laminate the cards, add them to the busy box, and attach the label to the top of the busy box! 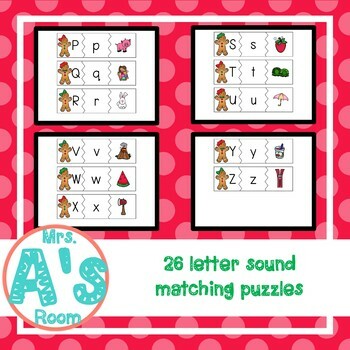 Your kiddos can use them over and over to practice matching the letters to the sounds they make!